Whether you are a professional, private or institutional trader, Templer can offer you the software package that you need to trade Forex efficiently and profitably. Click on the links below to read more about our Forex trading software packages and to download the one that is right for you. Templer Holding was founded by foreign exchange veterans with over 40 years combined experience and commenced business at the end of 2004. The company operates as institutional and retail ECN counterparty to clients trading in the foreign exchange ("Forex") market. The company has become established as an industry leader leveraging our advanced trading platform combined with superior customer service.  We are setting the standard in providing services to traders in the retail Forex market. 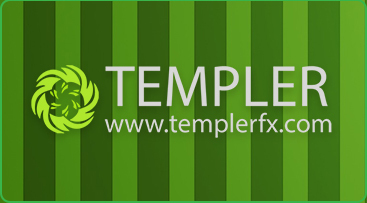 Templer Holding offers Forex traders the leading package of trading tools and customer support. Clients trade the foreign exchange market via the Templer FX Trader, the most advanced online retail Forex trading platform. Fast execution TemplerFX offers tight spreads to all clients. We recognize the fact that tight spreads only make sense for our clients if they can trade with them. This is the reason why we attribute great importance to our execution quality.